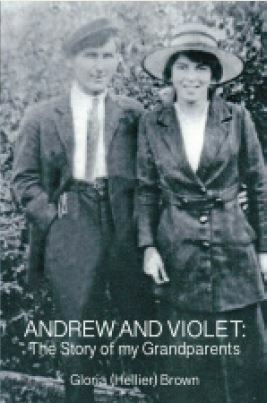 A history of the town of Gander from its beginnings as Hattie’s Camp back in 1936. A history of Gander from its beginnings as Hattie’s Camp back in 1936. Read about the building of Gander Airport in the wilderness of central Newfoundland and the airport’s role in World War Two. Read about Ferry Command and Sergeant Gander and the 125 (Newfoundlland) Squadron RAF, many of whose members settled in Gander after WW2. Read about how Gander became the Crossroads of the World after the war, and how a new town was built in the 1950s. Indulge in reminiscences. 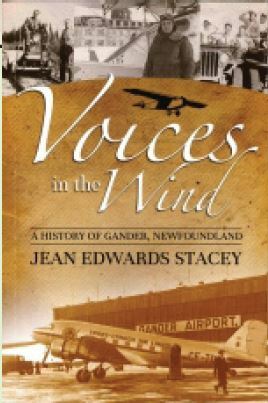 Read about the history of flight and aviation in Newfoundland. Read about aircraft crashes and the effects of 9/11. Find out all about Gander and the people who helped make it happen.